Casino & Poker Coming Soon! 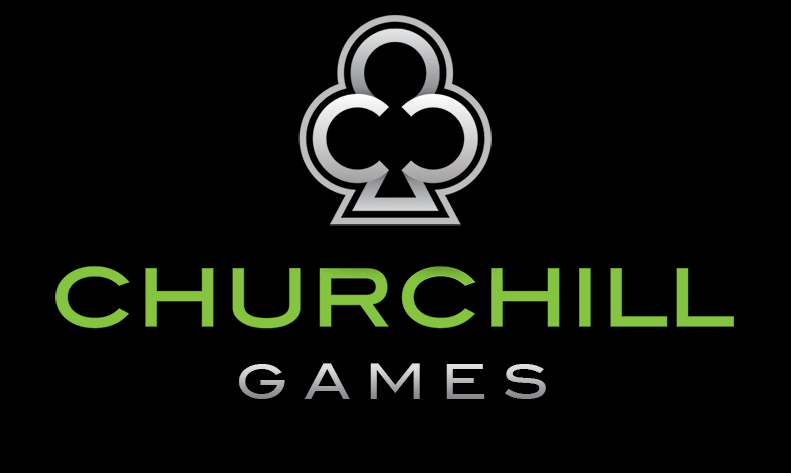 © 2014 Churchill Games. All Rights Reserved.